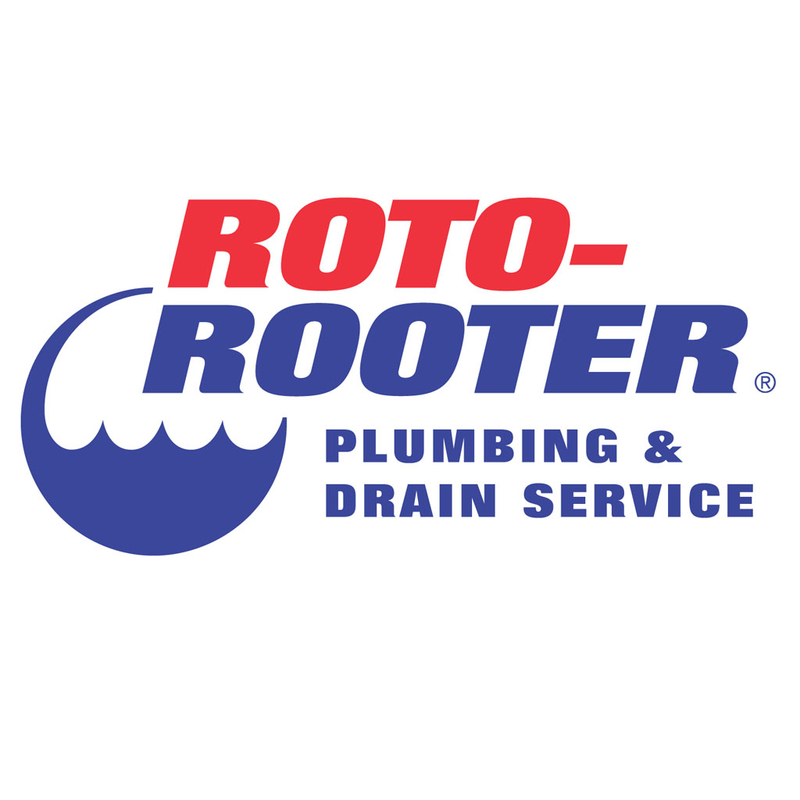 When Minneapolis needs a plumber, they call Roto-Rooter. We are available 24 hours a day, 7 days a week. Offering emergency plumbing services and drain cleaning solutions. Valid at the Roto-Rooter of Minneapolis, MN location. Please call 6127889029. Came out late Sunfay night to fix a sewer backup.Did great work, seemed very knowledgeable, and friendly. Prices seemed a little high but not outrageous. We needed someone to fix our kitchen drain. Roto Rooter came within 30 minutes after we called. The plumber was courteous and very knowledgeable. I highly recommend this Roto Rooter. We needed Roto Rooter out for two different issues within a week. Both DJ and Brian were so personable, good at diagnostics and competent in their work.